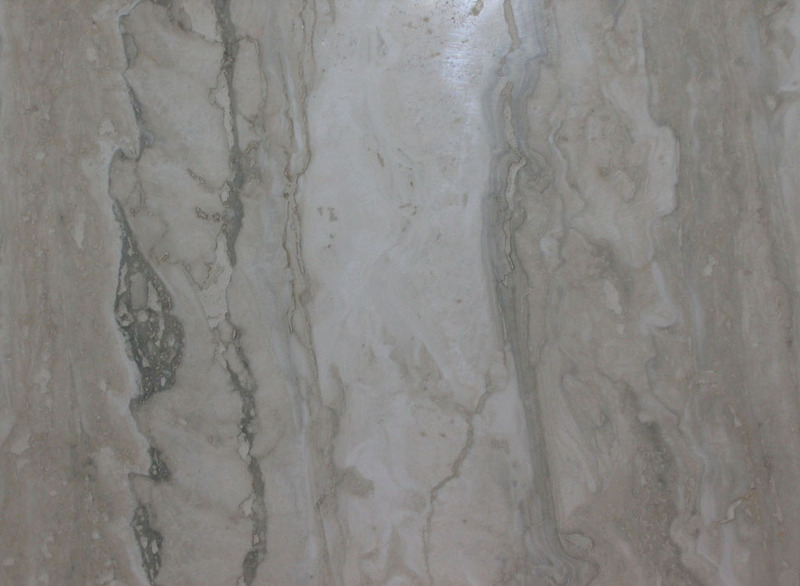 Quality Marble & Granite, Inc.
Service and quality are of utmost importance. We understand that you are most likely coordinating other elements of your project and that good communication and on time installation are essential. We maintain regular contact with you through all steps of the process to ensure everything goes smoothly. Computer controlled machinery achieves unmatched precision. Automation produces perfectly straight and highly polished edges. The quality of our craftsmanship is unsurpassed. All edging and polishing is inspected and double-checked before it leaves the shop. Weaker stones and narrow areas have steel rods inserted underneath to give the stone more strength and prevent cracking. Many more 'tricks of the trade' are used to give you the best possible installation.